Will Adding A Return Vent To This Hot Room Help? 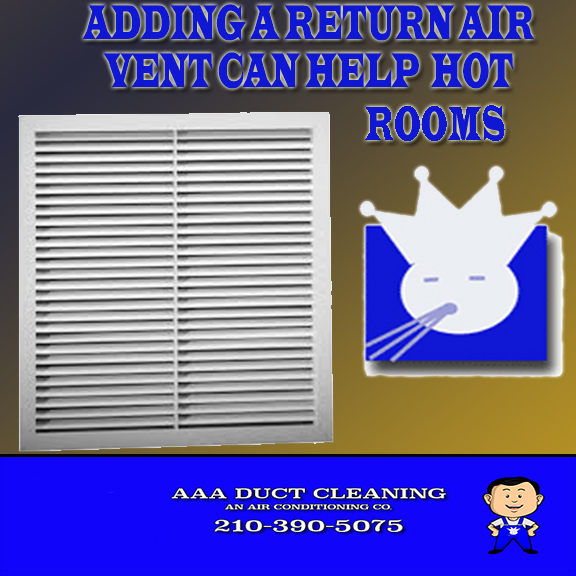 An air-conditioning system San Antonio contains two types of air duct systems that condition your indoor air and also supply the rooms in your home with freshly conditioned and filtered air.The supply ducts are used by an air-conditioning system San Antonio to supply your home with freshly conditioned and filtered air from your air handler.Your AC systemSan Antonio requires at least one return duct to help bring the air back to the evaporator coil where it is then reconditioned and sent back through the supply air ducts. Your return air duct San Antonio is usually responsible for helping your air flow throughout the home and is usually where your air filter is accessible. What can cause my HVAC system San Anonio to need Summertime Maintenance? * Age of an air conditioning system San Antonio.The older the air-conditioning system San Antonio the more thorough and professional ac tech and must be to make sure and older AC system is operating efficiently during peak summer time temps. * Air conditioning system not cooling the home efficiently. * Lack Of Maintenance during previous years of operation. 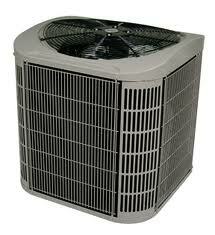 AC Maintenance..The most Common AC Maintenance Tasks That Help Prevent Breakdowns. Air-conditioning breakdowns cost homeowners millions of dollars a year in the United States due to lack of maintenance.By utilizing an air-conditioning and heating contractor to do your air-conditioning and heating maintenance your system can and will last longer and more efficiently. AC repairs San Antonio are largely due to a system being old and neglected but in this article I will show you what maintenance tasks are needed to maintain your AC and the average cost of this AC maintenance San Antonio. AC Repairs San Antonio..What Maintenance Can I do? AC repair San Antonio can be costly and time-consuming, so by having a professional heating and air conditioning company San Antonio perform your air conditioning maintenance and AC repair San Antonio you can rest assured the job is getting done right. But during operating times the homeowner can perform some maintenance tasks to help a system run more efficiently and prevent costly AC breakdown San Antonio. 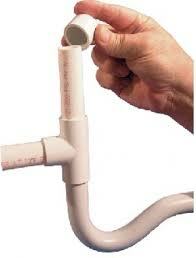 Dryer Vent Cleaning..Why Should I Use a Professional? 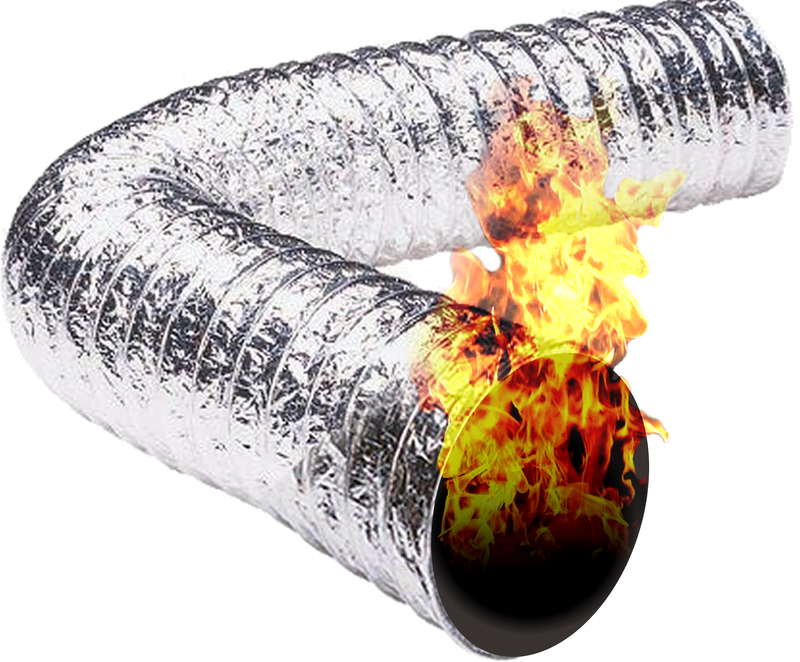 A neglected dryer vent can be a fire hazard and by having a professional dryer vent cleaning company provide you with dryer vent cleaning and dryer vent repair services you as a homeowner can rest assured the job will be done right. There are many things that a professional will know compared to a novice when it comes to dryer vent cleaning and dryer vent repair San Antonio. A professional dryer vent cleaning company can help you save on dryer repairs and costly mistakes. 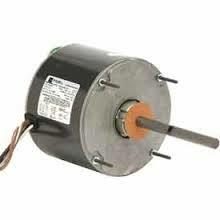 In addition, to their efficiency air conditioning fan motors can be used for a variety of tasks in hvac. For example, condensor fan motors are used to help disipate heat from the condensor unit helping the system pressures and temperatures to remain within normal operating ranges. Air Handler fan motors are primarily used to supply the correct amount of CFM to the indoor space helping provide comfort and humidity control. Most common reasons for fan motor failures include electrical and mechanical issues that can result in the hvac system needing to be repaired by an authorized air-conditioning and heating system technician. Most common reasons for compressor failures include electrical and mechanical issues that can result in the compressor or system needing to be repaired by an authorized air-conditioning and heating system technician. Air conditioning and heating systems are comprised of a low side and a highside, including a compressor that pumps refrigerant throughout the system. 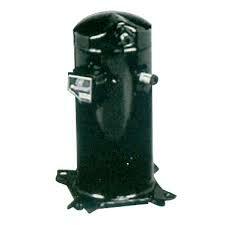 Without a compressor the whole air-conditioning process could not take place because of lack of refrigerant flow. Knowing when to replace your air conditioning and heating system San Antonio can be pretty difficult. This difficulty stems from the decision of what type of system to install and whether to install a new system at all. To properly determine if your air conditioning system should be replaced there are a few things that you should know. Most air-conditioning and heating repairs are going to fall in one of four categories San Antonio. Electrical, user error, refrigerant, and mechanical Issues with your air-conditioning system are the most common that you will ever find. in this article I want you the homeowner to better understand what your system is comprised of and what can make your AC not function properly. Your air conditioning system must be maintained by professional HVAC technician and inspected at least one time a year to make sure that everything is working correctly. There are other methods that will help maintain your system's efficiency over the lifetime of its operation. 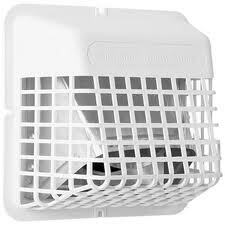 For instance, the air-conditioning system has supply and return air ducts and if your air ducts are not sealed correctly you may be losing conditioned air to other unconditioned spaces such as attics or crawlspaces to improve this type of situation your air ducts must be sealed by an HVAC company. Trying to find an HVAC contractor can be a daunting experience. 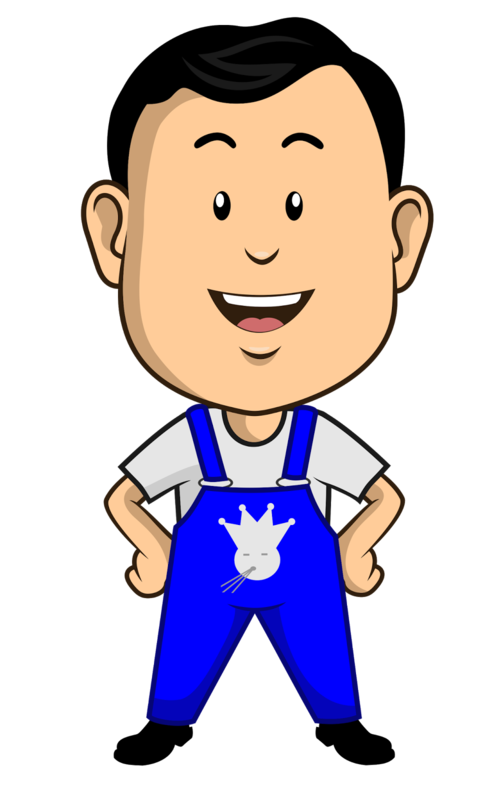 Check out this video as we give you three ways to find a quality HVAC contractor. Whether you are looking for a new air-conditioning system or just want to have your air conditioning and heating system maintenance these three tips will help you decide on which HVAC company is best for you. Why did my Evaporator Coil Freeze Up? 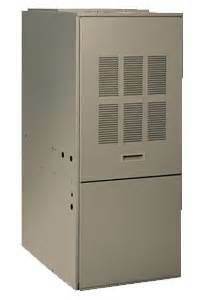 Lack of air conditioning and heating system maintenance can result in your evaporator call freezing up. By having your AC repair company San Antonio perform annual air-conditioning and heating system maintenance and point checks you will be increasing the life of your air conditioning and heating system and saving on energy. 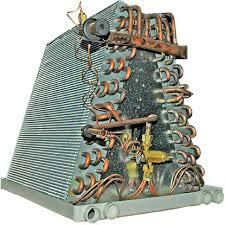 Find out why your evaporator coil freezes and how to prevent costly AC repair bills San Antonio. Air-conditioning condensate drain lines should be maintenanced by a professional AC and heating repair company but there are some ways that homeowners can prevent air conditioning condensate drain line clogs in between annual or semi annual air-conditioning and heating system checkups San Antonio.In This post We will show you how to maintain your air conditioning condensate drain line. Why is my air-conditioning not cooling? The air conditioning and heating system is a complex machine that needs many components to work semi-tenuously to work properly. If these components are not working correctly your heating and air-conditioning system will most likely break down or not operate at full capacity. 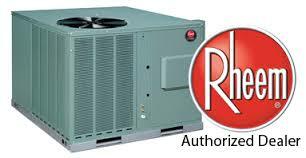 To understand your heating and air-conditioning system first you should understand the components that make up your air conditioning system. Why is having My air-conditioning and heating system checked annually so important? Having your air conditioning and heating system checked annually or seasonally can reveal costly problems or potential breakdowns that could have occurred if not inspected. Annual and seasonal inspections should be a part of a homeowners routine. This routine should consist of having your evaporator call cleaned and condenser cleaned on an annual or seasonal basis. In addition, all electrical and moving components should be checked by professional HVAC certified technician. What can cause my dryer vent to become clogged and my dryer to operate insufficiently? Many homeowners do not know that they must have their dryer vent maintenance annually. The reason for cleaning a dryer vent annually is because the linked and other debris will build up inside of the dryer vent duct itself and if that land is not cleaned out routinely the dryer vent will become clogged and will not exhaust air and debris.So by having your dryer vent clean annually by a professional dryer vent cleaning company San Antonio, as a homeowner you can rest assure that your dryer will operate efficiently and that your home is safe from dryer fires.